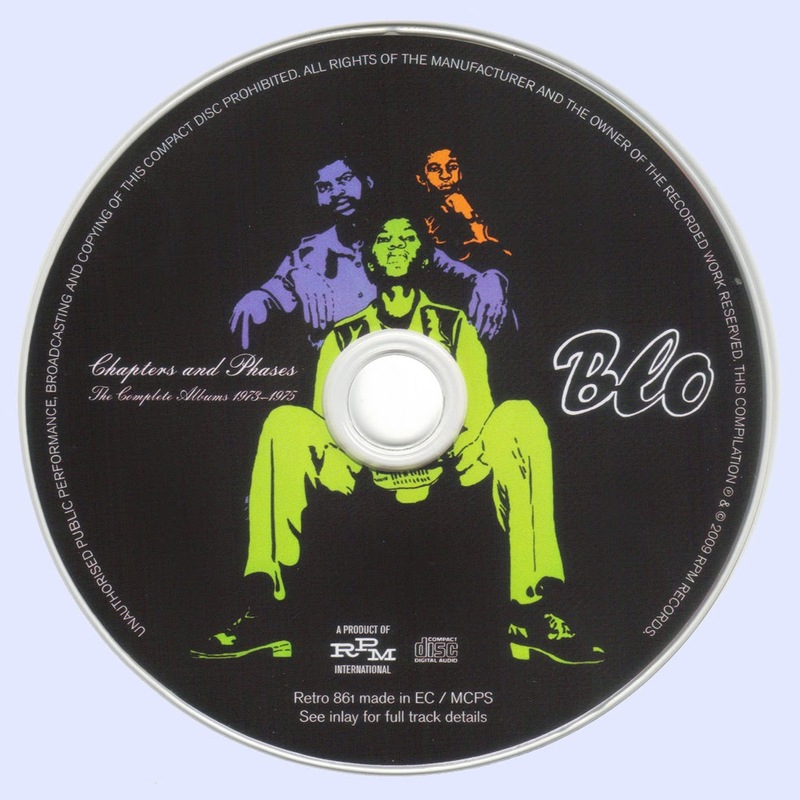 There’s a charming contemporary newspaper clipping reproduced in the sleevenotes of Chapters & Phases which bears the heading: “Blo: A Date To Blow Your Mind Off”. Whatever disquieting mental image this conjures forth, rest assured that this compilation amply answers your prayers if you’ve been craving a band capable of combining the sticky, lopsided funk of The Meters with the loose cannon edginess of Malcolm Mooney-era Can. Ostensibly inspired by their tenure in Salt with Ginger Baker, guitarist Berkely Jones and drummer Laolu Akintobi recruited bassist Mike Odumosu and set about casually turning Nigeria on its ear. 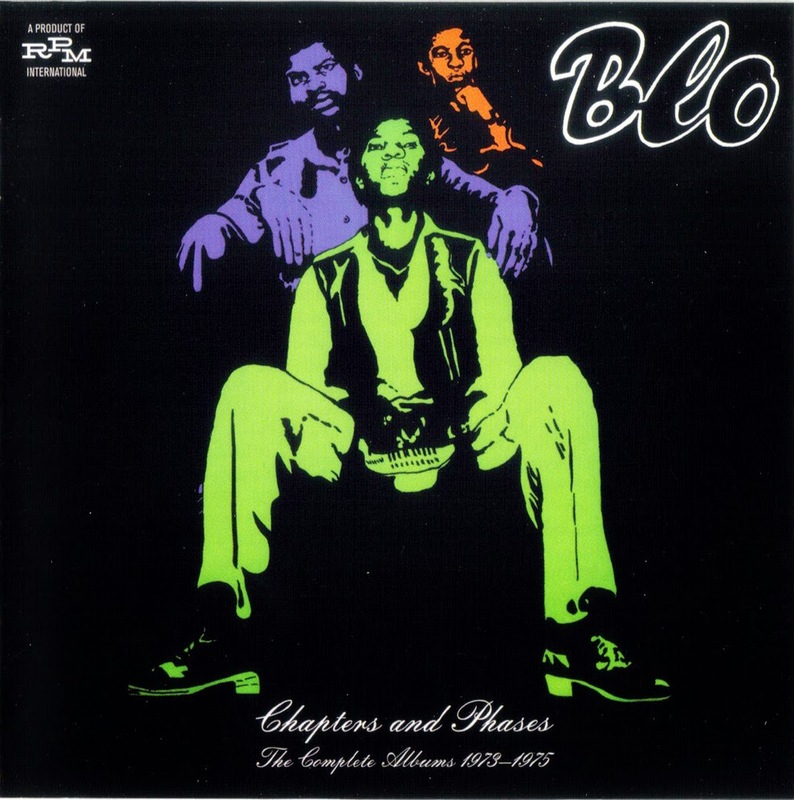 The Lagos-based Blo made their live debut on 23 December 1972, supporting Osibisa at Lagos City Stadium and, by all accounts, blowing the headliners clean through the back wall with their ballsy, wayward “Afro-delia”. A debt to Cream is indeed detectable in Odumosu’s bubbling, rude, upfront bass and the wah-wah extrapolations of Jones, but the overall tone of expansive joy is the polar opposite of Cream’s combative, murderous intensity. If anything, We Are Out Together, It’s Gonna Be A Good Day and Do It You’ll Like It are closer in spirit to the communal craziness of Sly & The Family Stone and Parliament.